Both can be equally bad. Writers who fall into the first category of Extreme Disgust just want to write, publish, and hope for the best. They trust that booksellers’ algorithms will make their books visible, and people will buy them based on the cover, description, and sample. This only works to a certain degree. Algorithms are fickle, ever-changing beasts. You might be humming along with consistent sales, and then wham! The algorithm changes. And suddenly, you’re sales trickle off to nothing. Sure, you could always wait for another algorithm change, but a smart writer diversifies their marketing. Do more than one thing to be seen. Writers who fall into the second category of Extreme Exuberance try to sell everywhere all the time. Not only do they use booksellers’ algorithms, but they pay for ads all the time. Every tweet is a sales pitch, and each Facebook post contains a buy link. Every page on their author website has eighty-seven pop-ups, urging visitors to opt in to something or make a purchase. The worst of the too-exuberant marketers overly engage with readers on vendor forums, in book discussion groups, in frequent email blasts, etc. No matter where they are, they market. Heavily. These types of marketers tend to come off as invasive and obnoxious. In fact, most forums where readers and writers engage have created strict rules to prevent authors from making a nuisance of themselves. The most effective marketers fall somewhere in the 1.5 range. They are engaged with the marketing process, but not so excited that all they do is make sales pitches. One of best ways to ensure engagement without over exuberance is to be conscious of what you are doing. How are you coming off to your potential readers? Do your best to show that you a human with other interests and ideas. People don’t want to be sold to all the time. In short, you need to find the way that best suits your personality to become visible to potential readers without driving them insane. And that brings us to the biggest question on every writer’s mind: how? What is the best way to build an audience? We’ll explore some of the options in the Marketing Department. 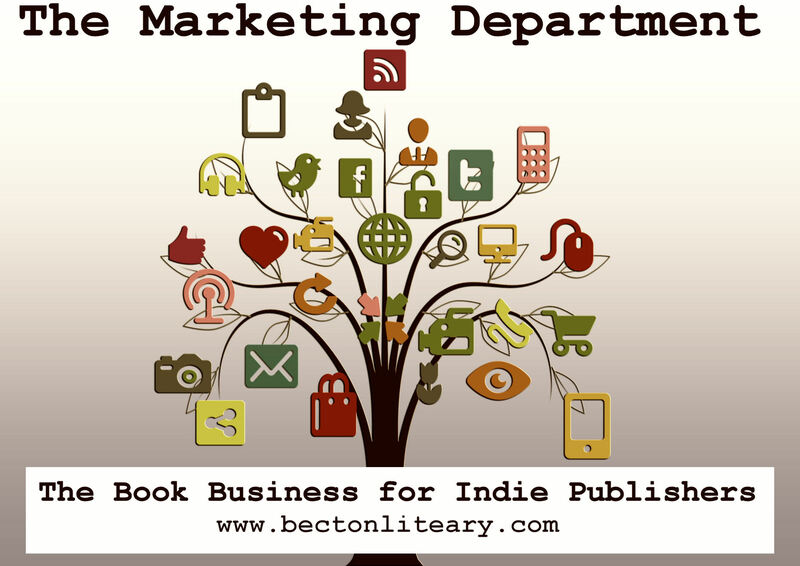 Want to keep up with the Book Business for Indie Publishers series? 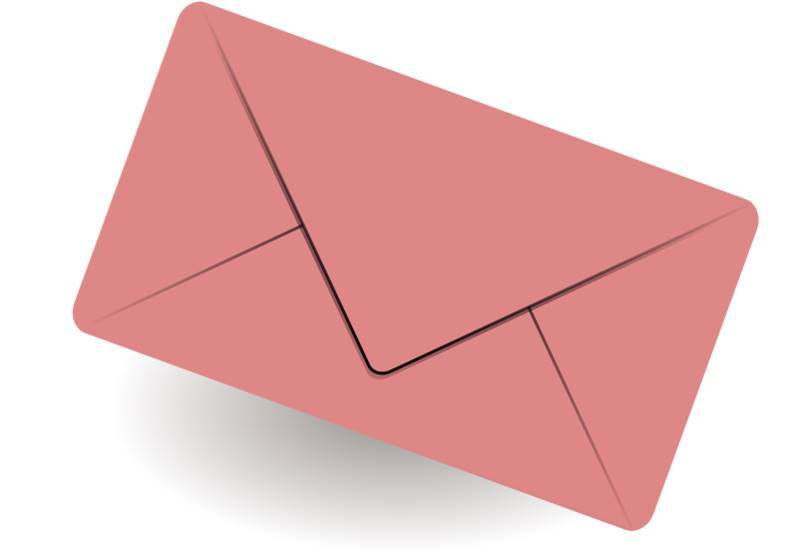 Sign up for email notifications and receive free spreadsheet templates and PDFs for use in your own business! There are millions of planets revolving around millions of suns revolving around millions of galaxies all revolving around one point in the center of the universe…and that point…is not you.